This distinctive blend of premium coffee beans provides the verve and snap sought after in a morning coffee. As with fine wines, the secret lies in the balance of the blend with just the right note of brightness which results in a smooth, well-rounded, altogether satisfying taste. This blend was originally developed for Williams Sonoma. This is a Dark Roast blend. 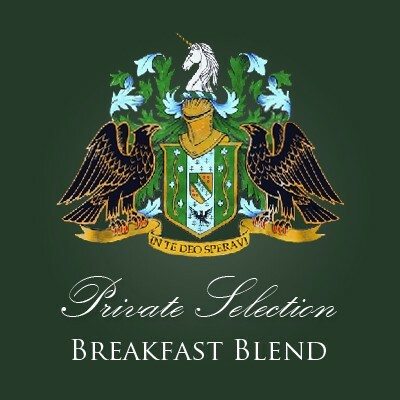 This blend is made from specially selected lots of beans that is bright and balanced. Originally developed for Williams Sonoma, this coffee will taste wonderful whether you are having eggs or a breakfast bar.